Today felt like the first day of spring in Northern Iowa. 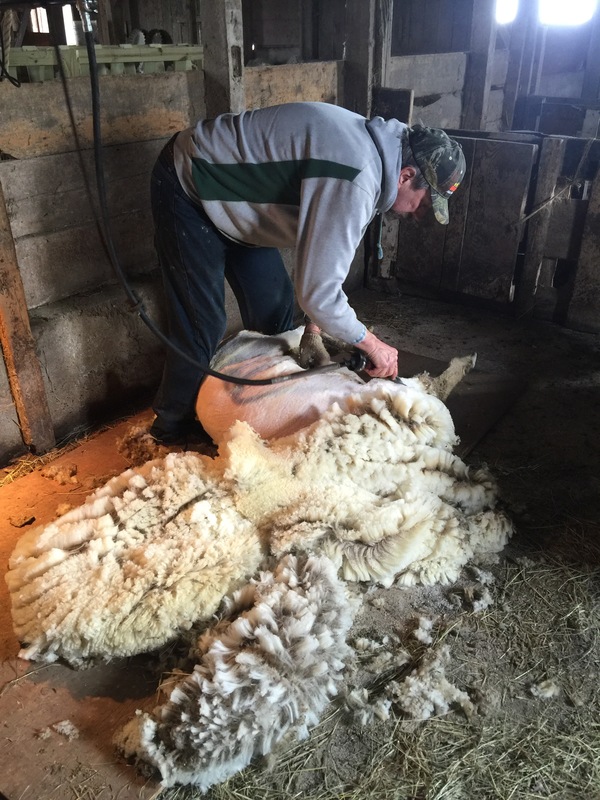 Our snow drifts melted away today as the temperatures rose to 60 degrees F. It was a perfect day to shear sheep. It usually takes us most of the morning. It’s a great exercise, because we get to look over the ewes before they have lambs. We trim their hooves, vaccinate, and check them over for anything unusual. Kind of like a physical exam at the Drs office . With all the snow melted, we now realize all the work that needs to get done from now until the growing season ends. Can I feasibly frost seed now when temps are so high? Pasture mix needs to get sowed, wood picked up and chipped, manure moved and hauled, chicken coop cleaned out and reconfigured, barns ready for babies, etc etc etc. In April, lambs and piglets are due. Field work gets started. Gardens get prepped and planted with some early season veggies. Trees get planted. And all of this takes TIME. That’s one thing I need more of, that I don’t think I will ever get. 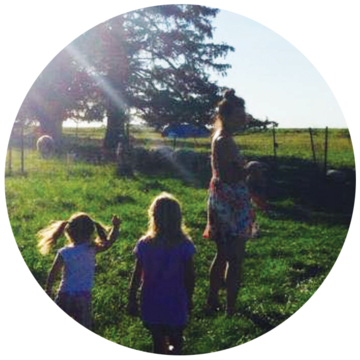 But you know, a life on a farm growing food, sometimes makes time irrelevant. It’s all about living and moving with nature, on her clock, not ours.